This town is a living museum, an amalgam of cultures, a breathing blend of long lost civilisations. 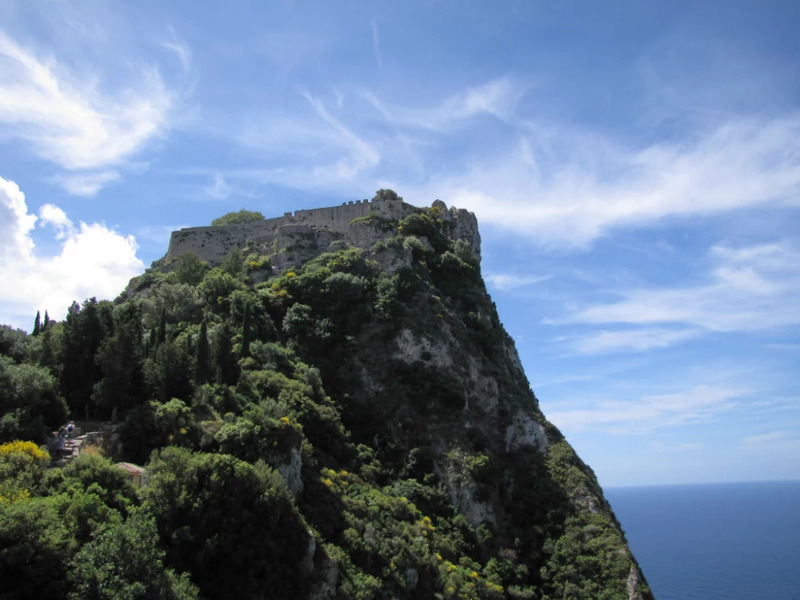 Stunning mansions, spectacular palaces, striking forts and strategic structures, are only few of its alluring physical traits. 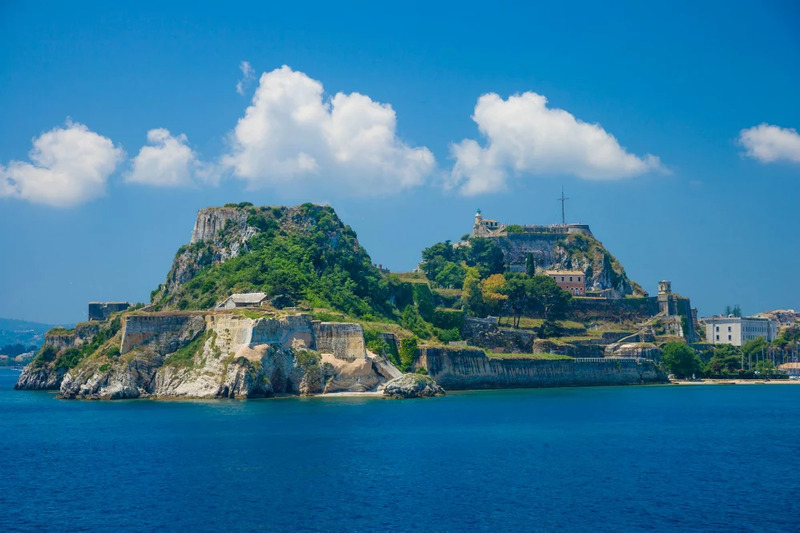 Picturesque alleys whisper tales of the past and Corfu’s story dates back ages ago, to Greek mythological times, through to the Medieval period that laid upon it its Venetian heritage and making it one of the most fortified places in the world. Resisting the Ottoman empire, it was subsequently caught up in the Napoleon Wars and taken under the wing of British rule to see itself through two world wars, and finally under the autonomous authority of modern day Greece. There is so much to see that a proper saunter around town will leave you totally in awe of the sheer volume of sites worth exploring. 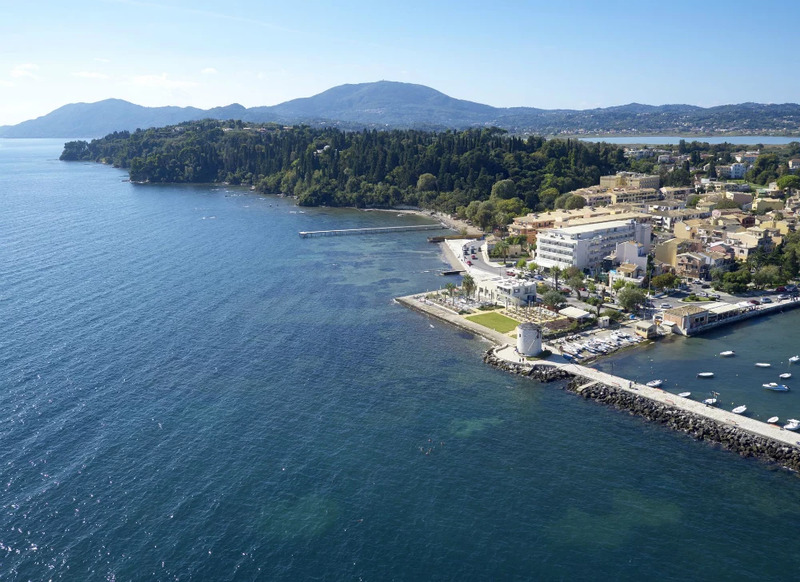 First timers in Corfu can benefit from staying at a central location in an elegant, adults-only hotel that has been inspired by one of the most famous landmarks, the Make your itinerary with the help of the reception team, this way ensuring you’ll get to see the best of Corfu town. 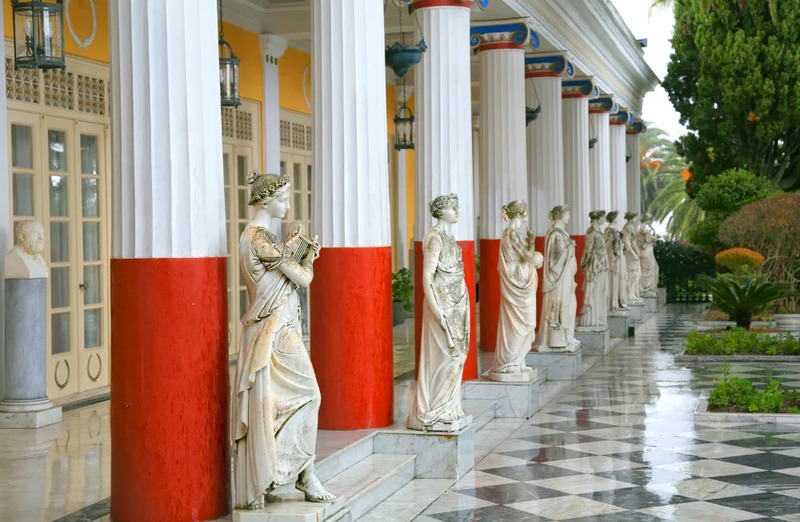 Be sure to include the quaint Pontikonisi on your schedule, as well as the impressive Achilleion Palace. 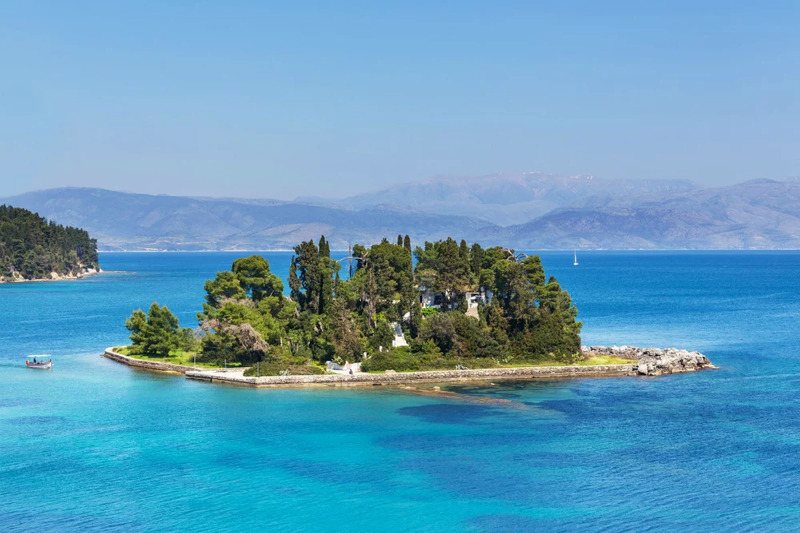 Putting its reputation to the test, and speaking of emerald hillsides and evergreen countrysides, Corfu’s outskirts will definitely not disappoint. 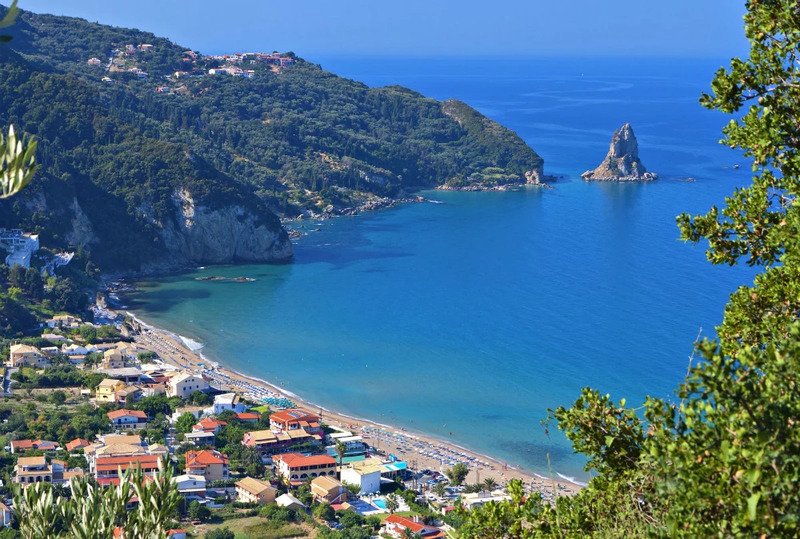 Visitors of Corfu should not miss the opportunity to venture out to the riveting, amphitheatrical landscape of Agios Gordios; a verdant cliff on a breath-taking rock that is where is situated; a most fitting name for such a idyllic location. Here guests can enjoy a holistic holiday experience, on a golden beach with fine sand and transparent waters that will instantly soothe your senses. What’s more is, rooms with an engrossing sea view, 5 restaurants of superb quality, 6 bars, a Spa with an indoor pool and 2 wellness clubs on top of all other amenities that are sure to dazzle you. 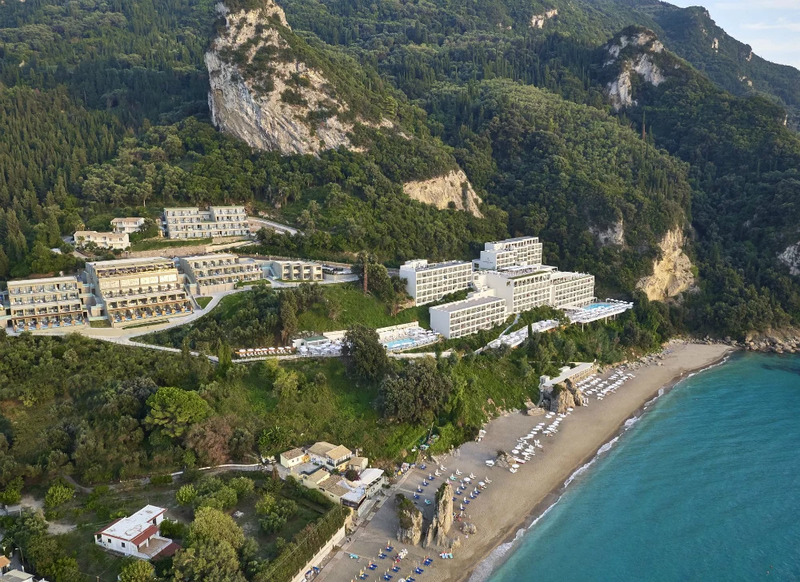 Onward exploration is of course easily possible so you can get in touch with the authentic side of Corfu by visiting the village of Agios Gordios as well as all the neighbouring attractions. 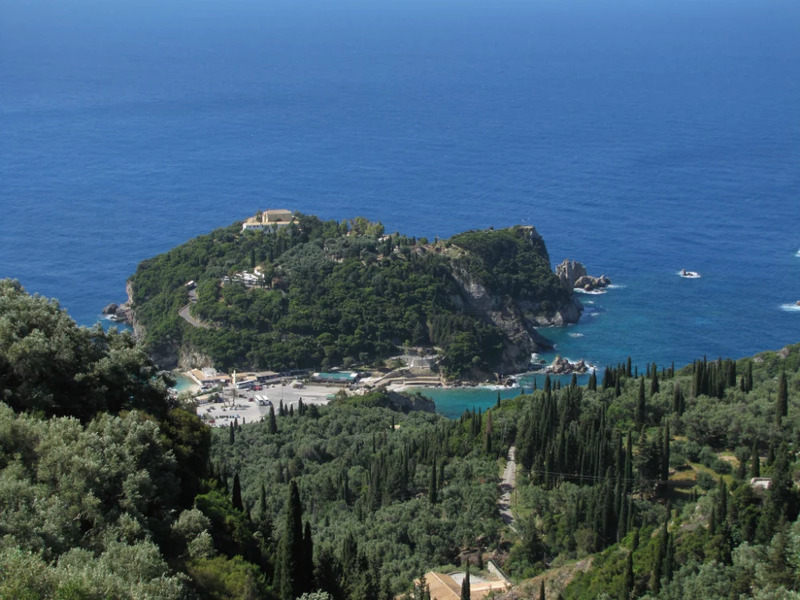 Paleokastritsa with its intriguing Monastery is a must, as well as the imposing Angelokastro castle near by.